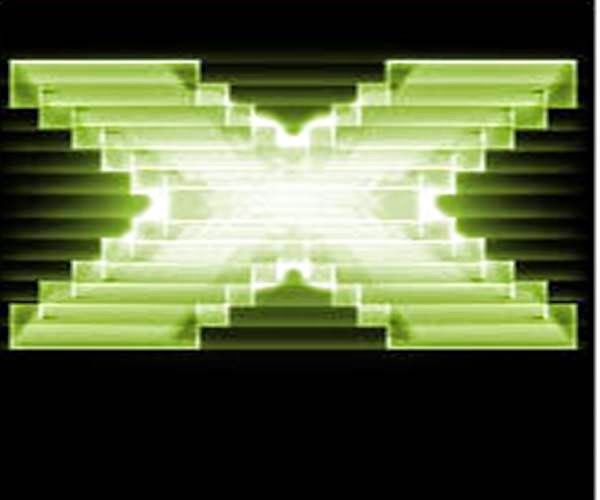 That the DirectX Runtime (Direct3D, DirectInput, DirectSound) is not part of this package as it is included as part of the Windows operating system, and therefore cannot be installed or uninstalled. Updating the DirectX Runtime is achieved by the latest Service Pack or obtaining a newer version of Windows. “The DirectX End-User Runtimes installer contains all of the components installed by the Web Installer in a single package and is recommended for those users that do not have an Internet connection during installation.